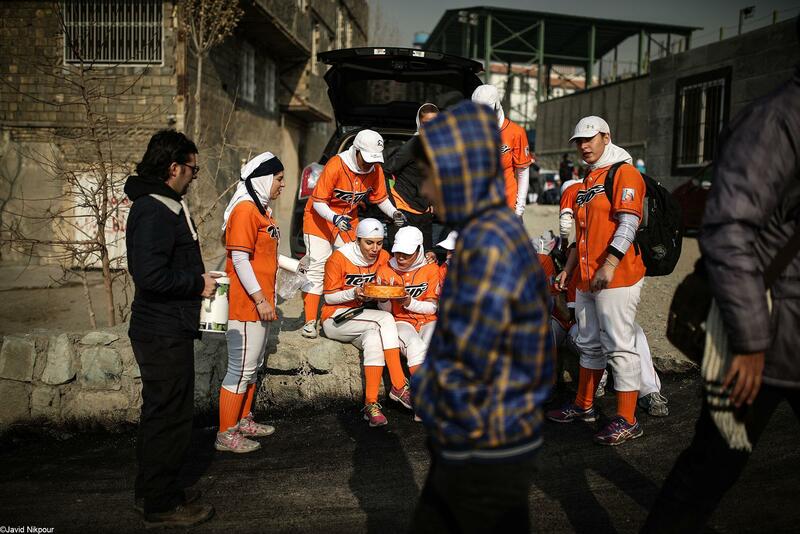 Tehran’s Taif softball team which has been established in 2005 initially operated under the names of Tehran B, Alborz and Azarakhsh. 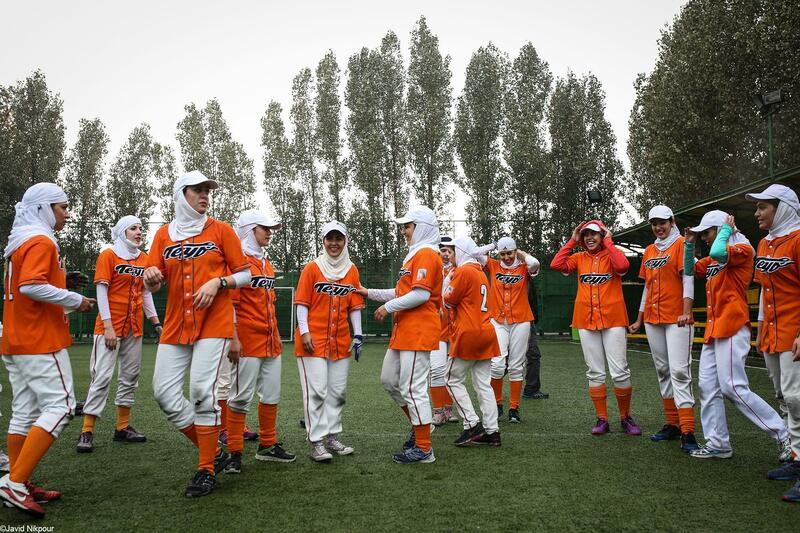 However, since 2013, the team has been operating under the name of Tehran’s Taif in the national softball league. 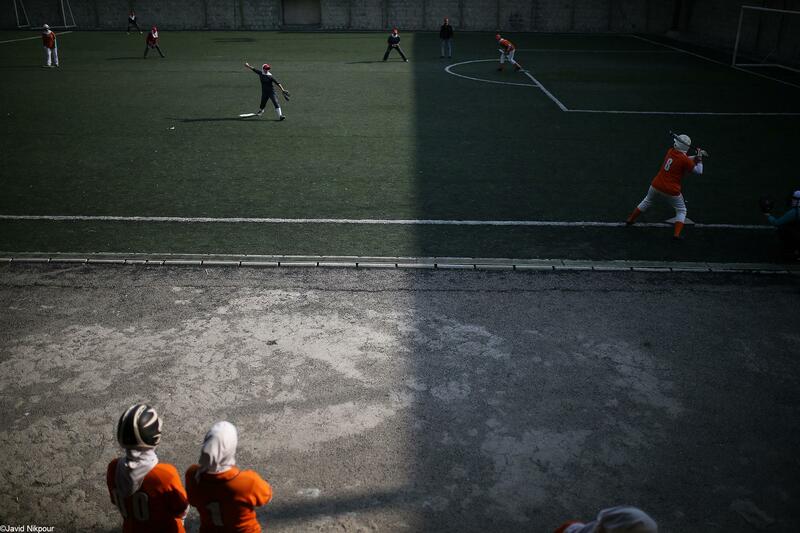 Teharn’s Taif women softball team consists of 20 players most of whom are university students. 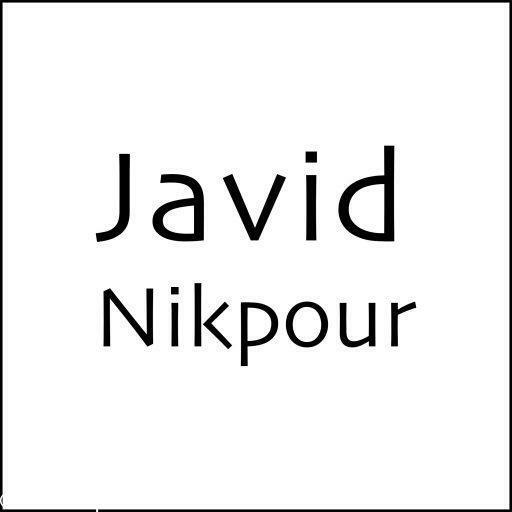 The team is a two-time champion of Iranian women softball league four players of which are the members of Iran women softball national team. 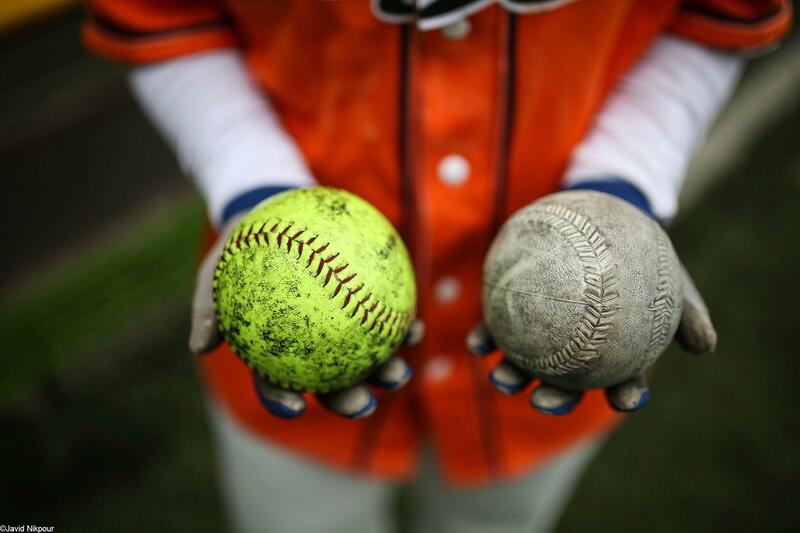 Softball is a variant of baseball and of high popularity especially in the United States. 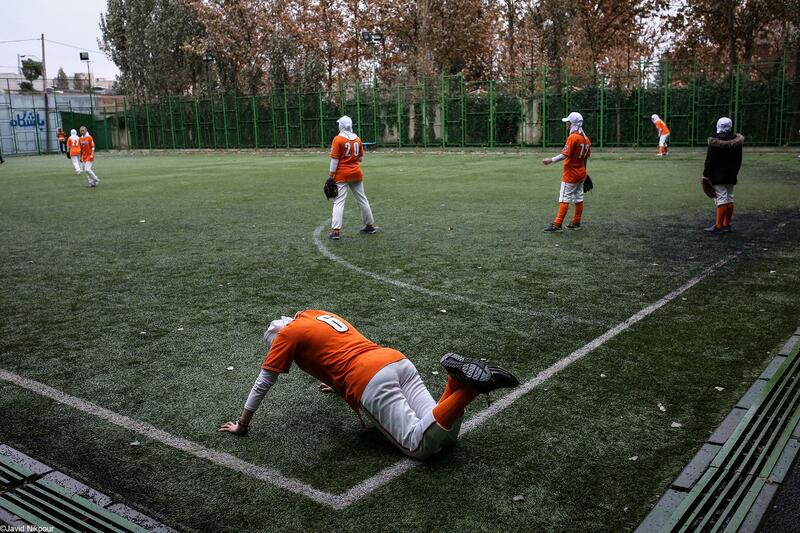 Many believe that softball is of high similarity to some Iranian local games such as Alak Dolak. Softball field is smaller than that of baseball and is mostly played by women. 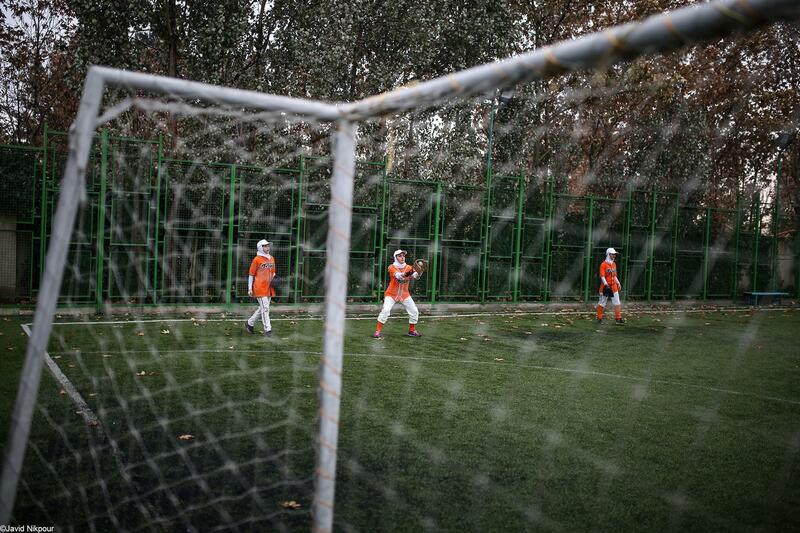 No Iranian adult softball team has ever participated in any international tournament! 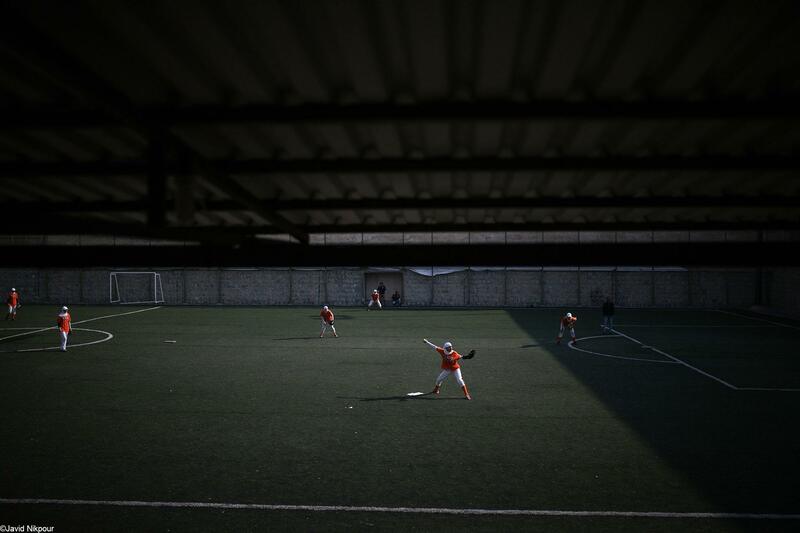 Taif Softball players are seen during the training session of Taif Softball club team on Dec 2, 2016 at Parse Iranian sport complex in Tehran, Iran. 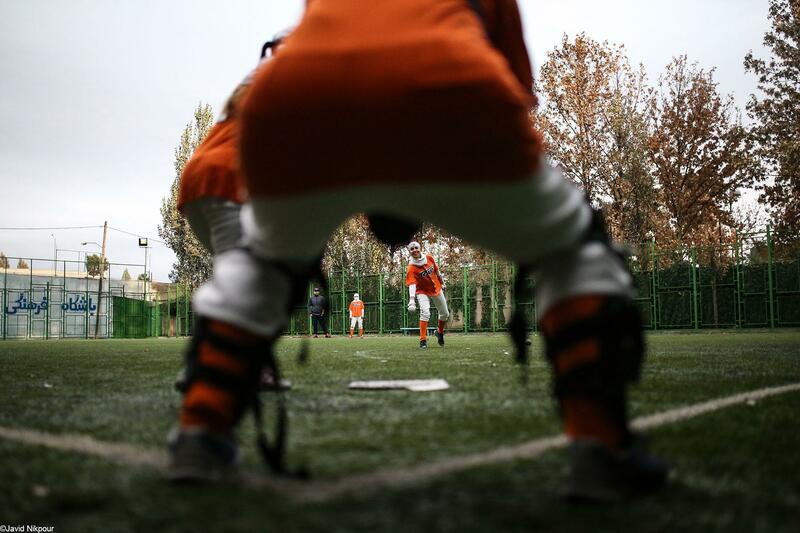 Training session of Taif Softball club team was held on Dec 2, 2016 at Parse Iranian sport complex in Tehran, Iran. 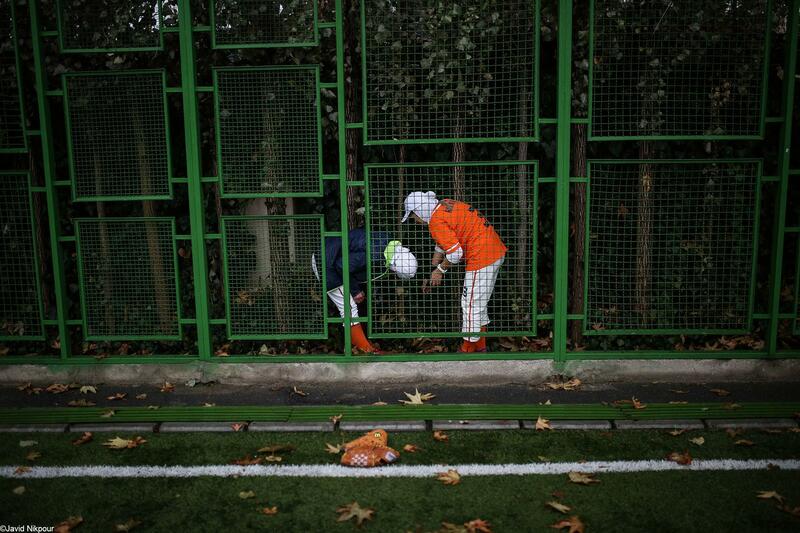 Two Softball Ball are seen during the training session of Taif Softball club team on Dec 2, 2016 at Parse Iranian sport complex in Tehran, Iran. 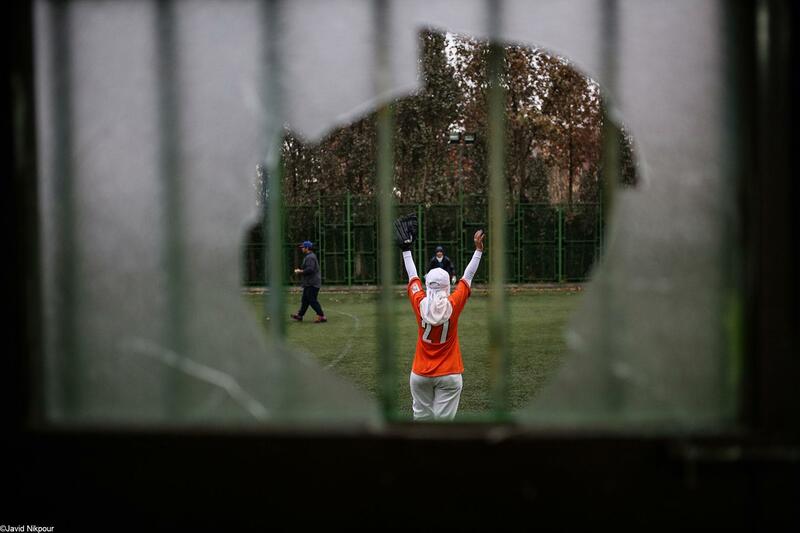 Taif Softball player laughs after they broken glass with ball during the training session of Taif Softball club team on Dec 2, 2016 at Parse Iranian sport complex in Tehran, Iran. 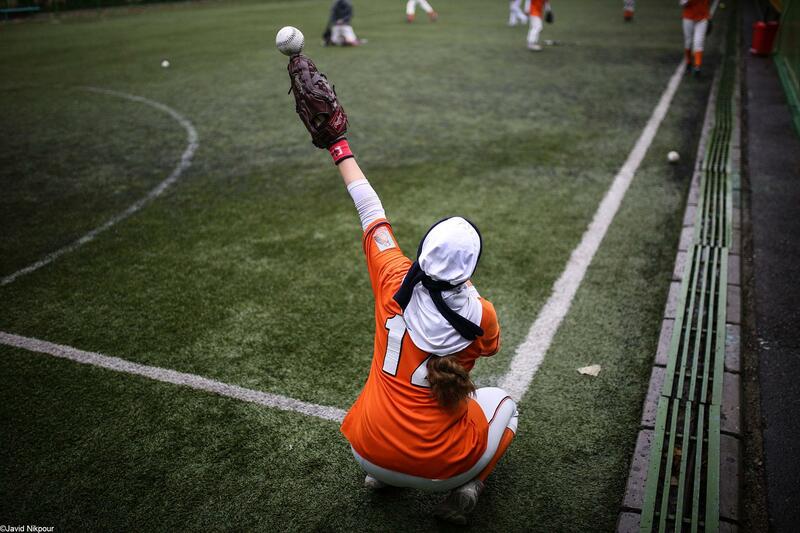 Taif Softball player "Setare Sohili" celebrates during the training session of Taif Softball club team on Dec 2, 2016 at Parse Iranian sport complex in Tehran, Iran. 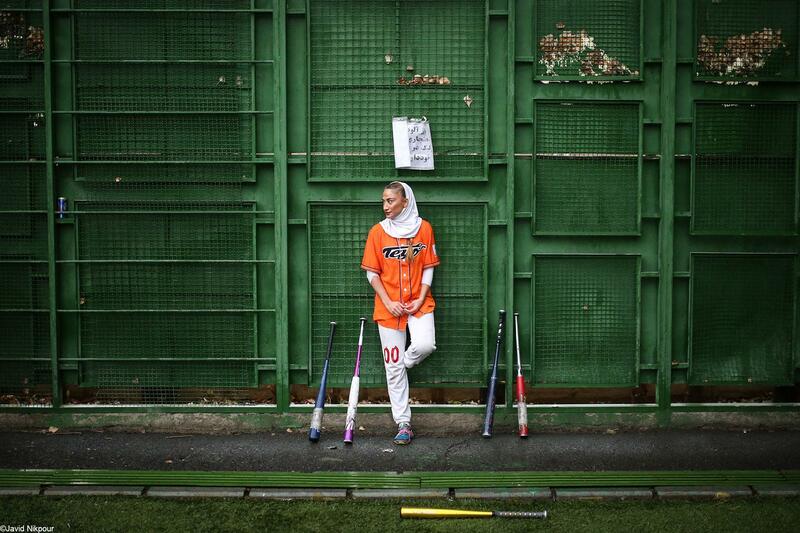 Taif Softball player "Sarvenaz Rafieepour" is seen during the training session on Dec 2, 2016 at Parse Iranian sport complex in Tehran, Iran. 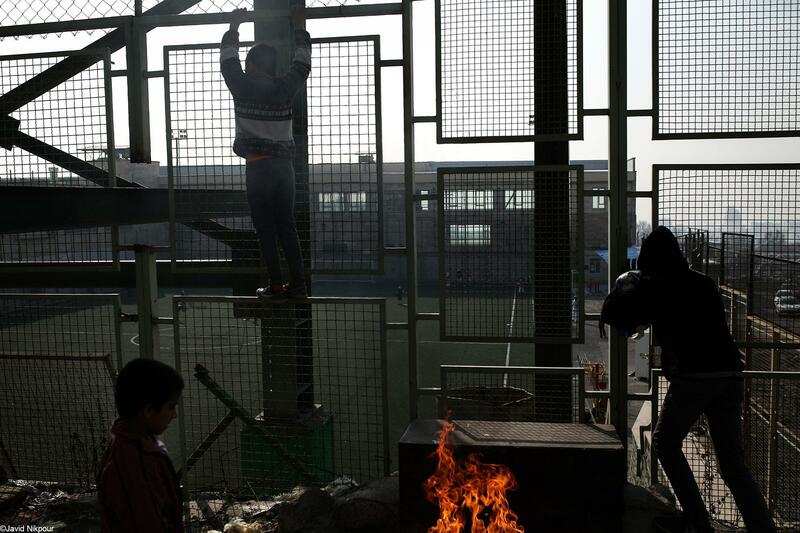 One of the player tries to save ball during the training session of Taif Softball club team on Dec 2, 2016 at Parse Iranian sport complex in Tehran, Iran. 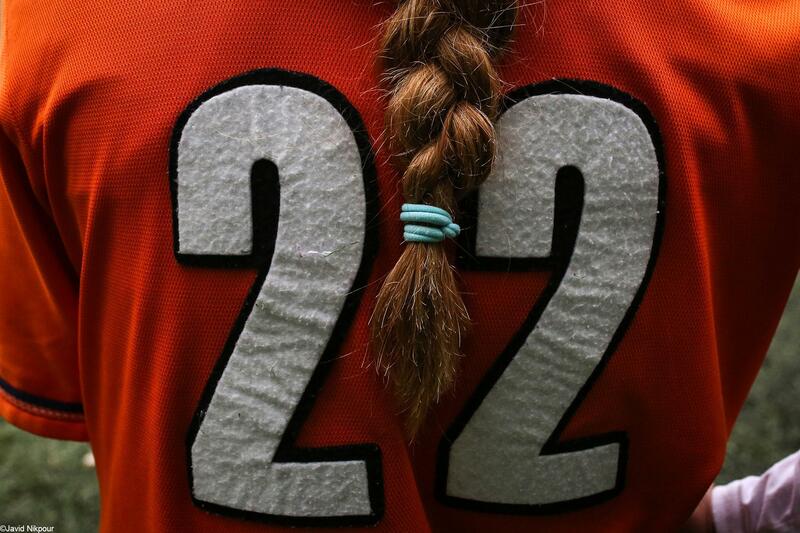 Hairs of the Taif Softball player is seen during the training session of Taif Softball club team on Dec 2, 2016 at Parse Iranian sport complex in Tehran, Iran. 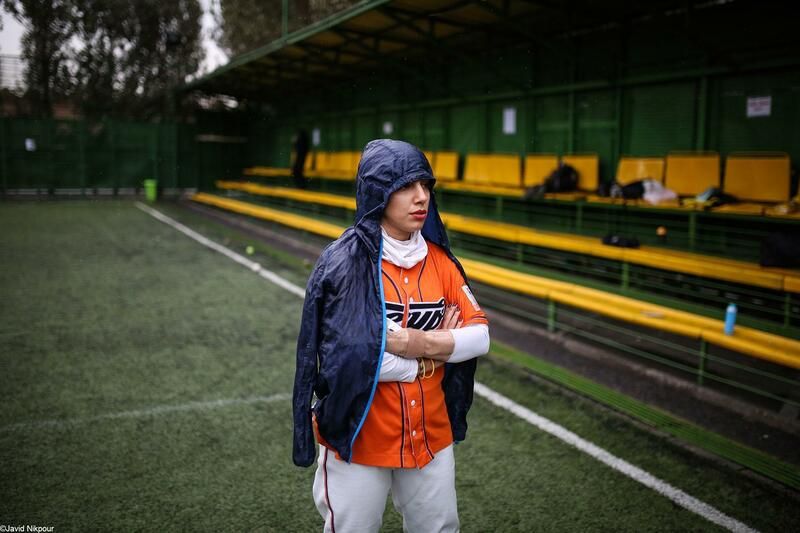 Taif Softball player "Shiva Jannesari" is seen during the training session of Taif Softball club team on Dec 2, 2016 at Parse Iranian sport complex in Tehran, Iran. 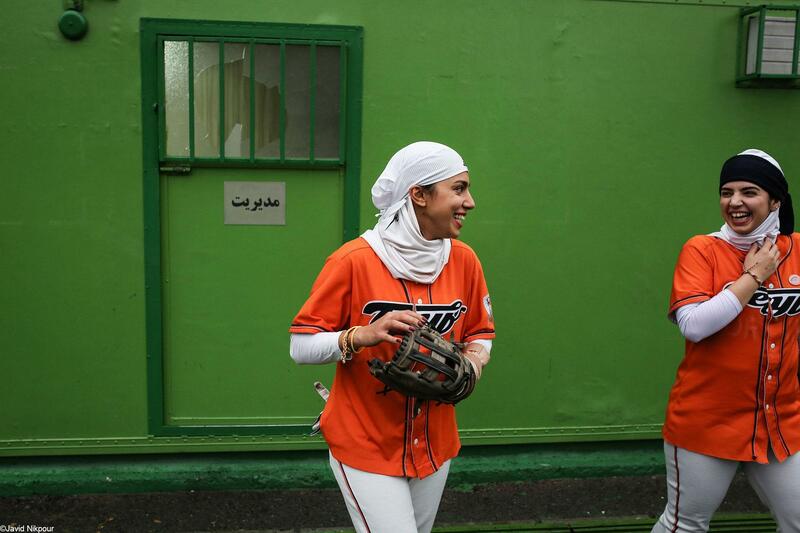 Taif Softball player "Setare Sohili" is seen during the training session of Taif Softball club team on Dec 2, 2016 at Parse Iranian sport complex in Tehran, Iran. 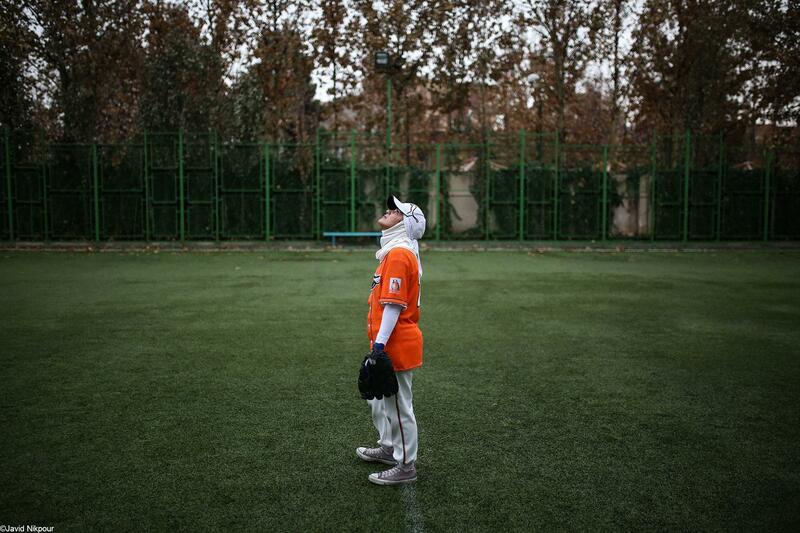 One of the Taif Softball Player laughs after the ball hit him during the training session of Taif Softball club team on Dec 2, 2016 at Parse Iranian sport complex in Tehran, Iran. 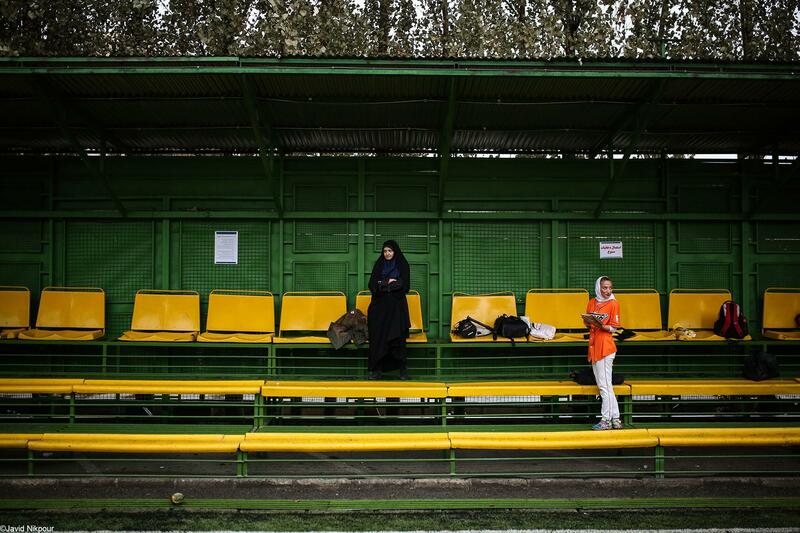 Mother of one of the Taif player is seen during the training session of Taif Softball club team on Dec 2, 2016 at Parse Iranian sport complex in Tehran, Iran. 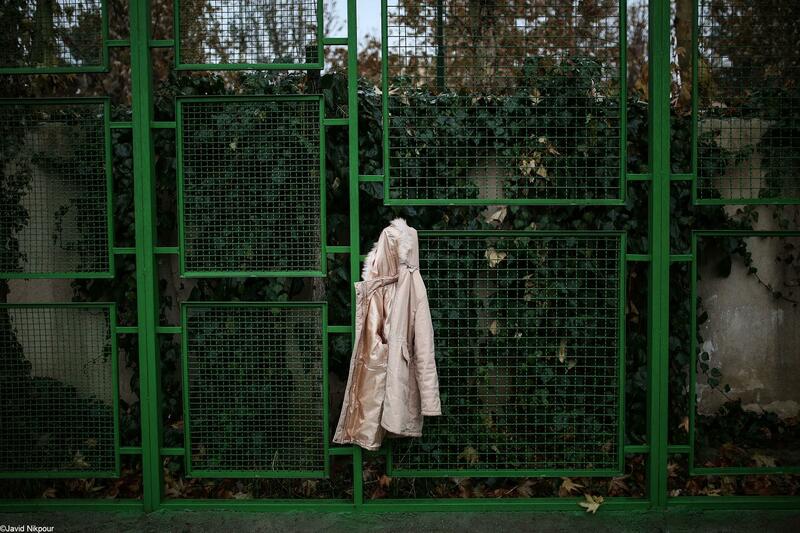 An overcoat of Taif Softball team is seen at Parse Iranian sport complex during the Training session of Taif Softball club team on Dec 2, 2016 in Tehran,Iran. 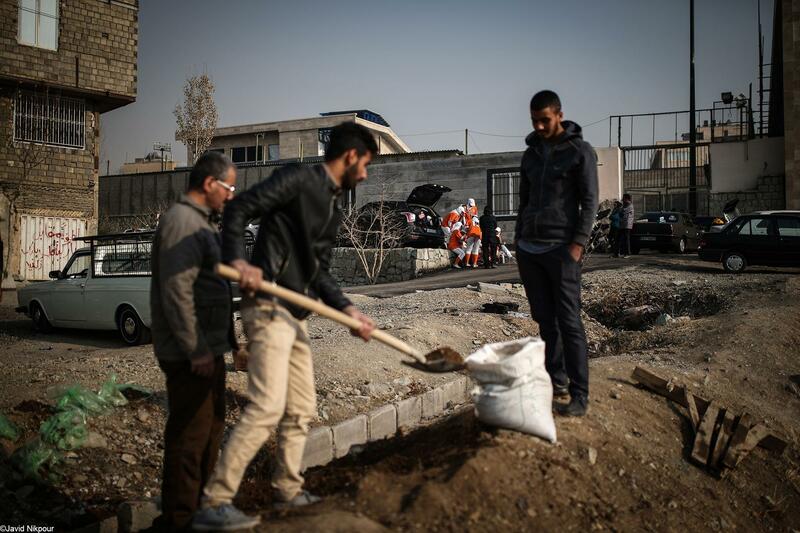 Taif Softball players search for ball during the training session of Taif Softball club team on Dec 2, 2016 at Parse Iranian sport complex in Tehran, Iran. 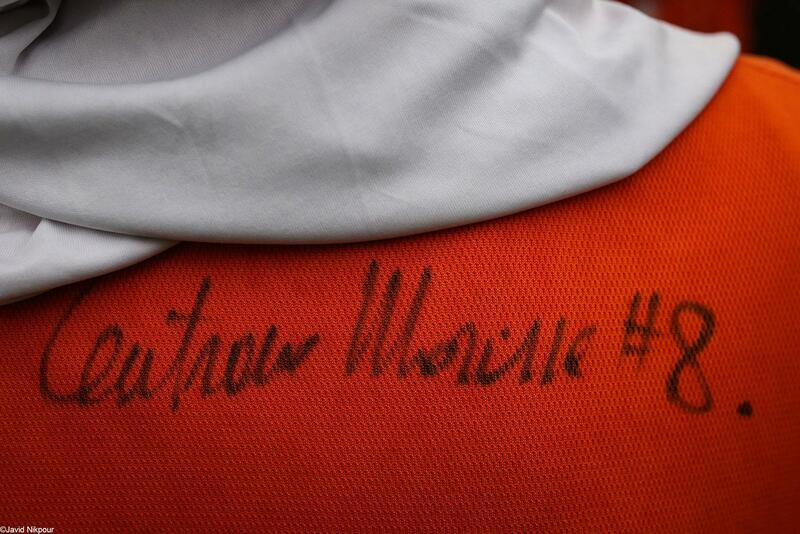 Signature of Head Coach of the Italy Softball team "Marina Centrone" is seen on dress of Sarvenaz Rafieepour during the training session of Taif Softball club team on Dec 2, 2016 at Parse Iranian sport complex in Tehran, Iran. 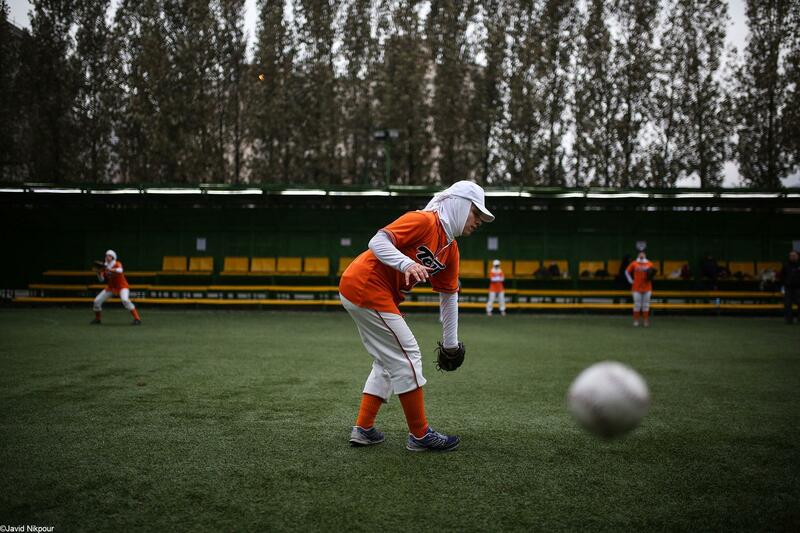 One of the Taif player gets Hijab during the training session on Dec 2, 2016 at Parse Iranian sport complex in Tehran, Iran. 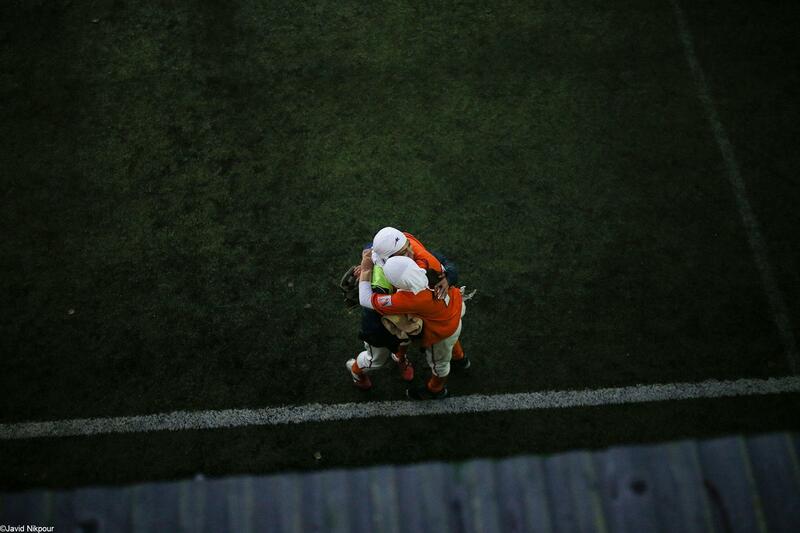 Players of Taif hug each other after the training session on Dec 2, 2016 at Parse Iranian sport complex in Tehran, Iran. 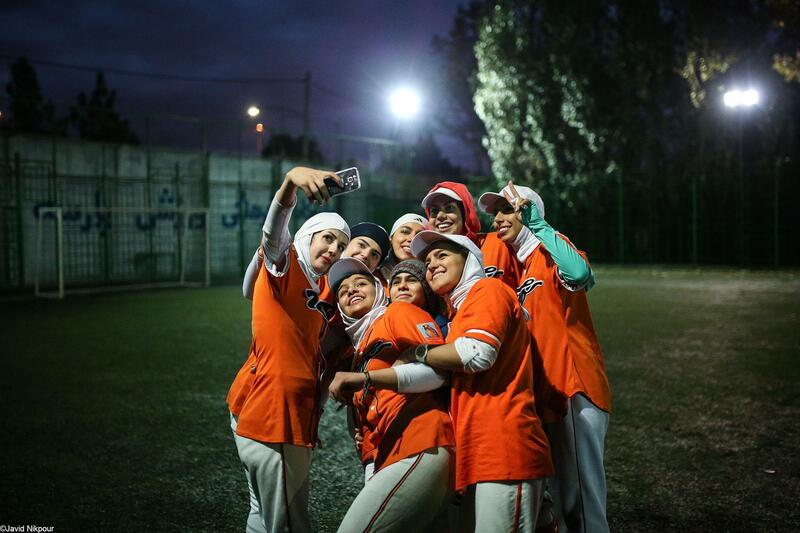 Taif Softball players takes selfie after the training session on Dec 2, 2016 at Parse Iranian sport complex in Tehran, Iran. 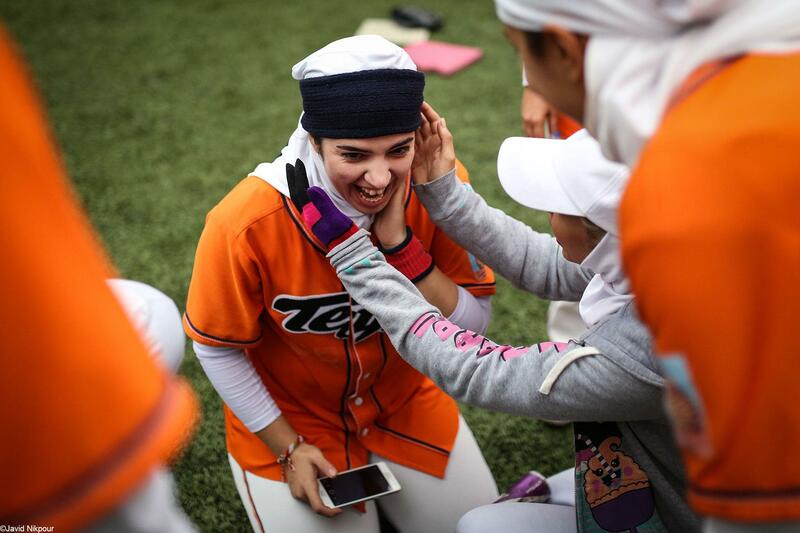 Taif Softball player "Sarvenaz Rafieepour" celebrates her birthday after the training session on Dec 2, 2016 at Parse Iranian sport complex in Tehran, Iran. 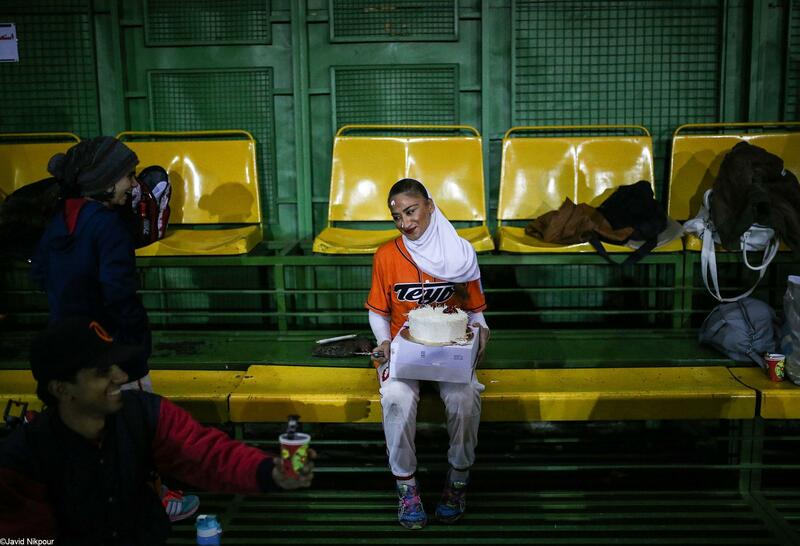 Captain of Taif Softball club with her birthday cake are seen after the training session on Dec 2, 2016 at Parse Iranian sport complex in Tehran, Iran. 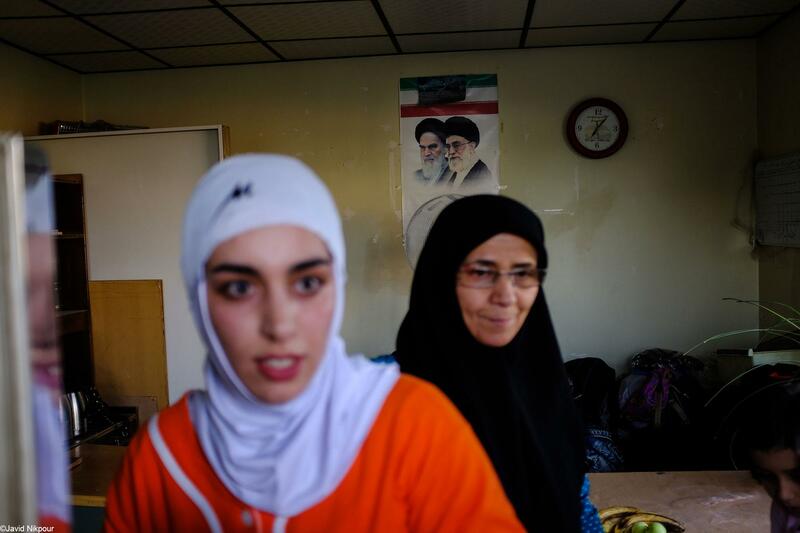 One of the Taif player gets Hijab after the training session on Dec 2, 2016 at Parse Iranian sport complex in Tehran, Iran. 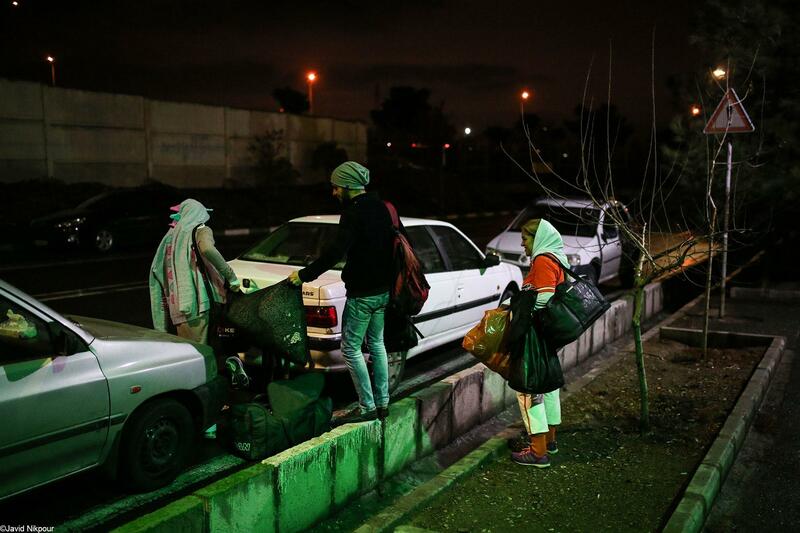 Players of the Taif Softball Club leave Parse Iranian sport complex after the training session on Dec 2, 2016 in Tehran, Iran. 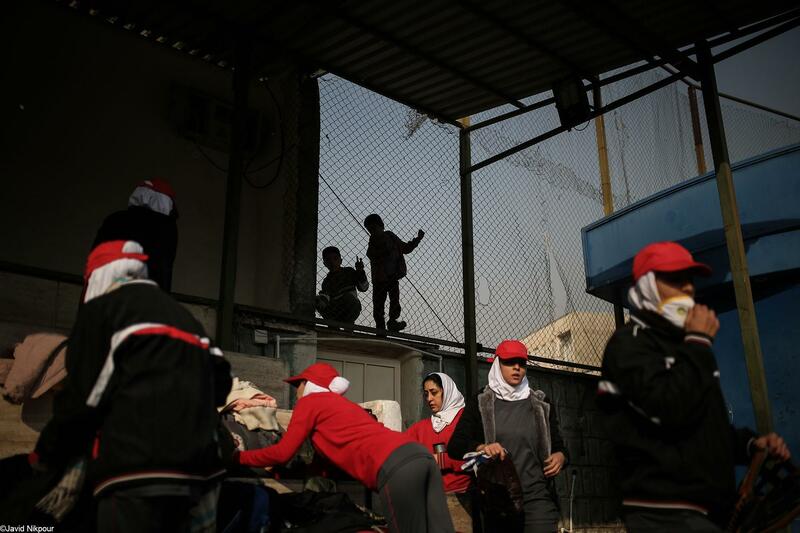 Players of Taif Softball Team gets ready before the Friendly match against Azarakhsh softball team on Dec 23, 2016 at Shohadye Farhzad Stadium in Tehran, Iran. 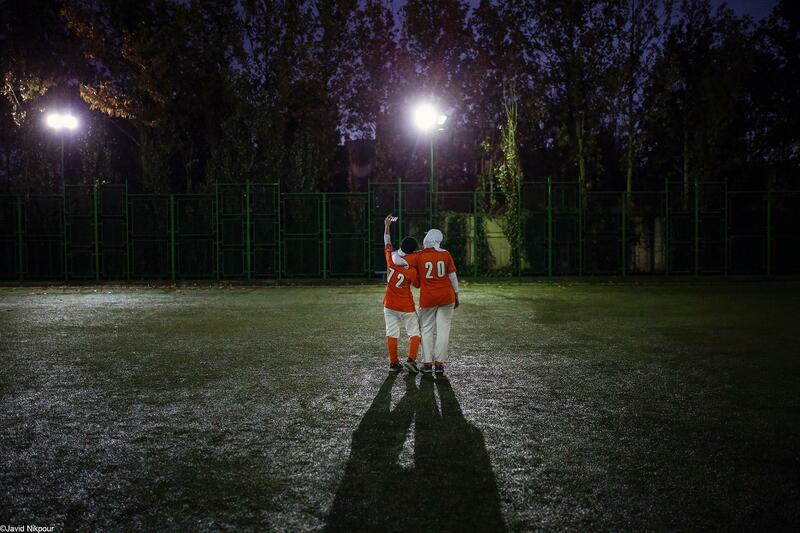 Two boys are seen before the Friendly match between Azarakhsh and Taif Softball team on Dec 23, 2016 at Shohadye Farhzad Stadium in Tehran, Iran. 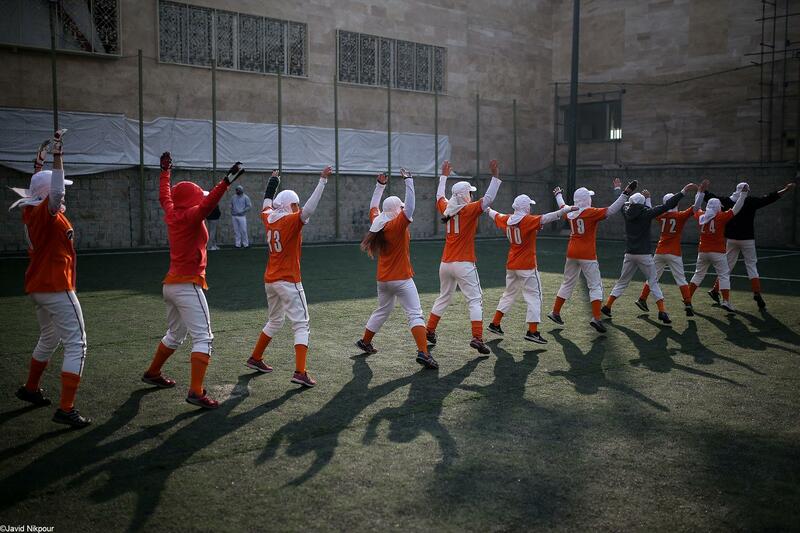 Players of Taif Softball Team warm up before the Friendly match against Azarakhsh softball team on Dec 23, 2016 at Shohadye Farhzad Stadium in Tehran, Iran. A view of the lineup card before the Friendly match between Azarakhsh softball and Taif Softball team on Dec 23, 2016 at Shohadye Farhzad Stadium in Tehran, Iran. 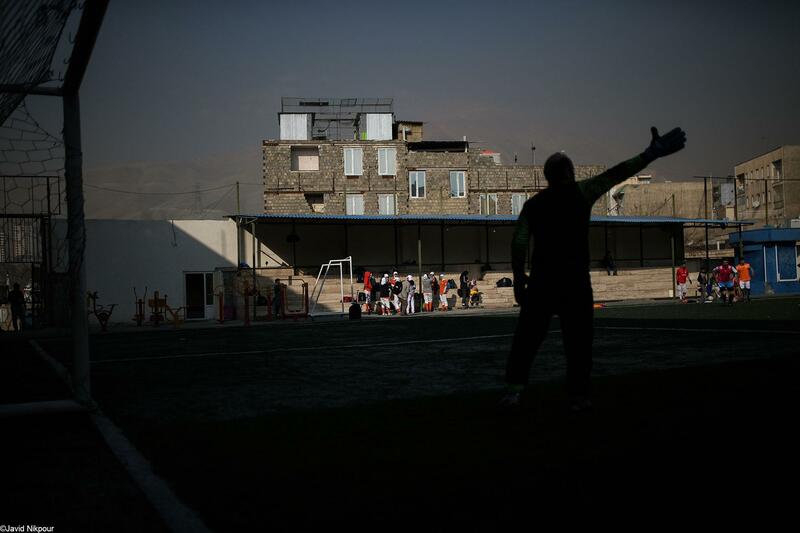 Coach of the Taif Softball team talks to players before the Friendly match against Azarakhsh softball team on Dec 23, 2016 at Shohadye Farhzad Stadium in Tehran, Iran. 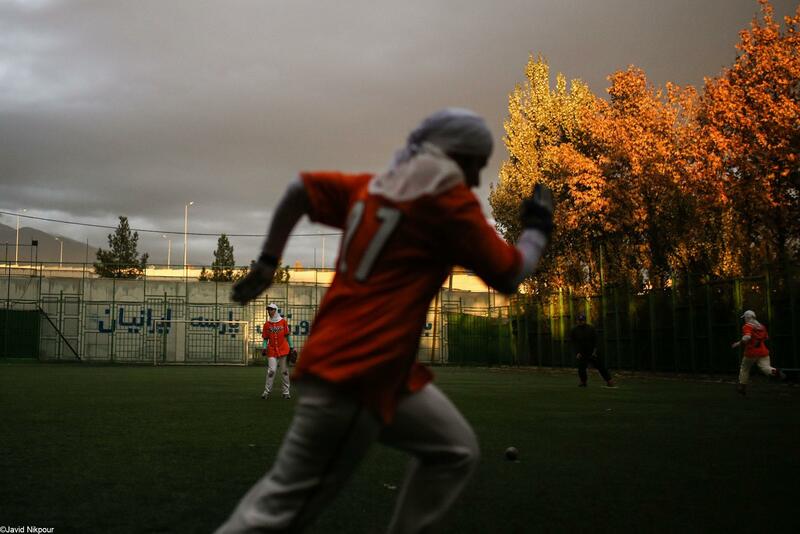 The Friendly softball match between Taif softball club and Azarakhsh softball team was held at Shohadye Farhzad Stadium on Dec 23, 2016 in Tehran, Iran. 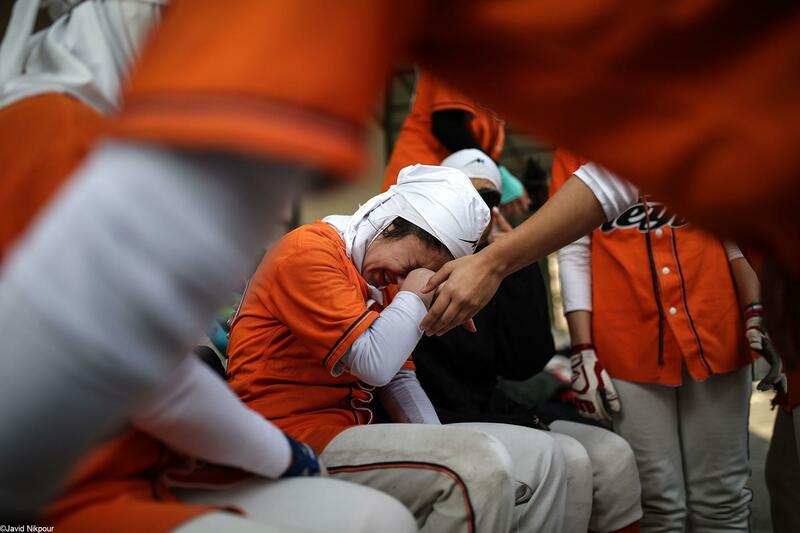 Player of Taif Softball Team cries after she injured herself during the Friendly match against Azarakhsh on Dec 23, 2016 at Shohadye Farhzad Stadium in Tehran, Iran. 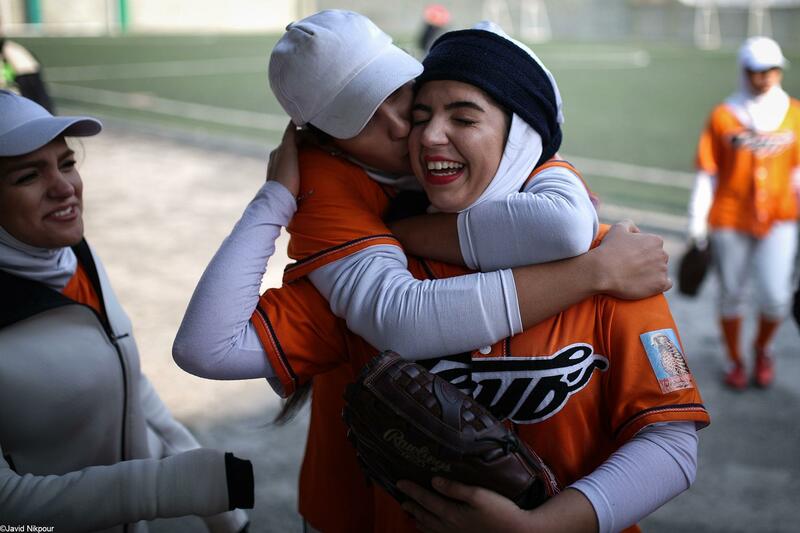 Players of the Taif softball team celebrates after the Friendly match against Azarakhsh on Dec 23, 2016 at Shohadye Farhzad Stadium in Tehran, Iran. 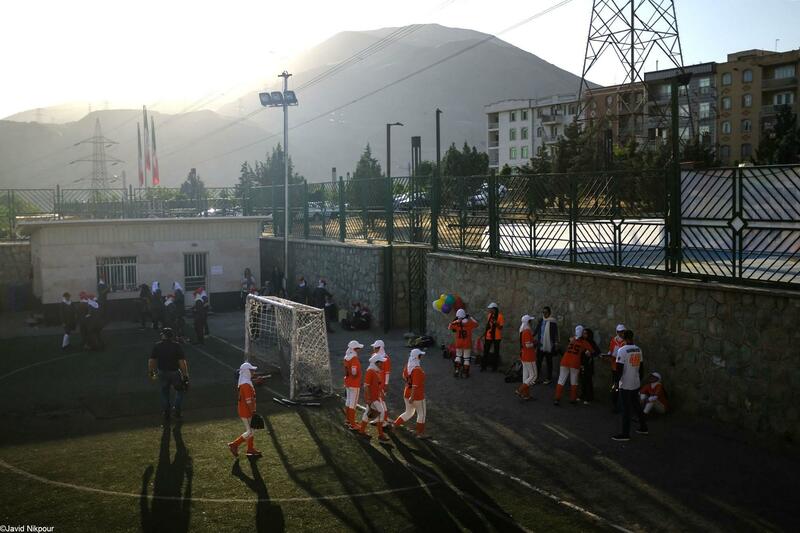 Taif Softball players celebrates birthday of two players at Shohadye Farhzad Stadium on Dec 23, 2016 in Tehran, Iran. 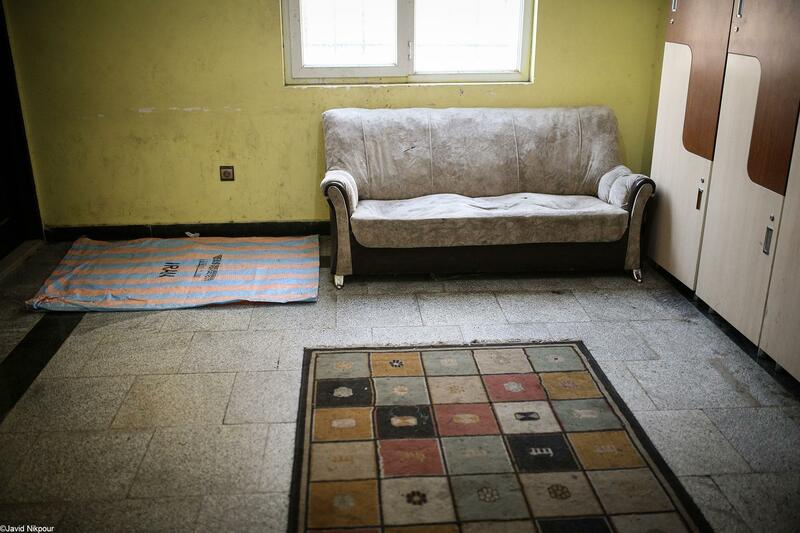 A view of the changing room of the Shohadye Farhzad Stadium on Dec 23, 2016 in Tehran, Iran. 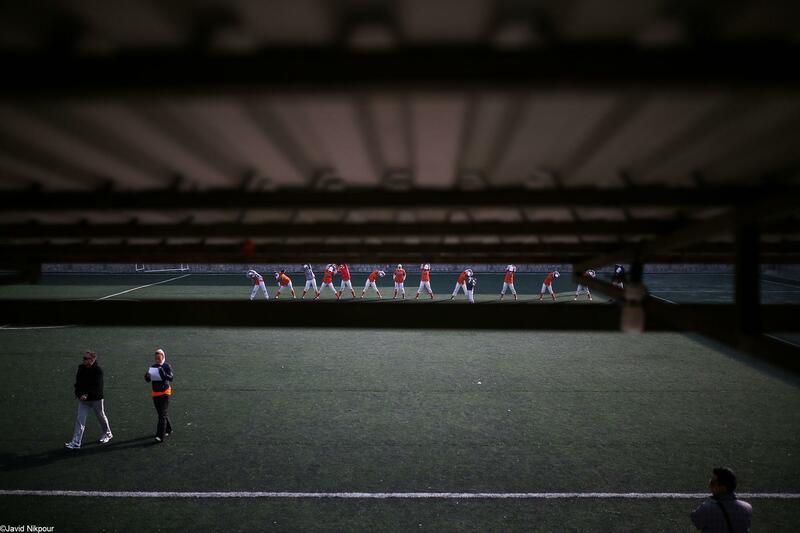 Boys plays at Shohadye Farhzad Stadium after the Friendly match between Taif softball club and Azarakhsh softball team on Dec 23, 2016 in Tehran, Iran. 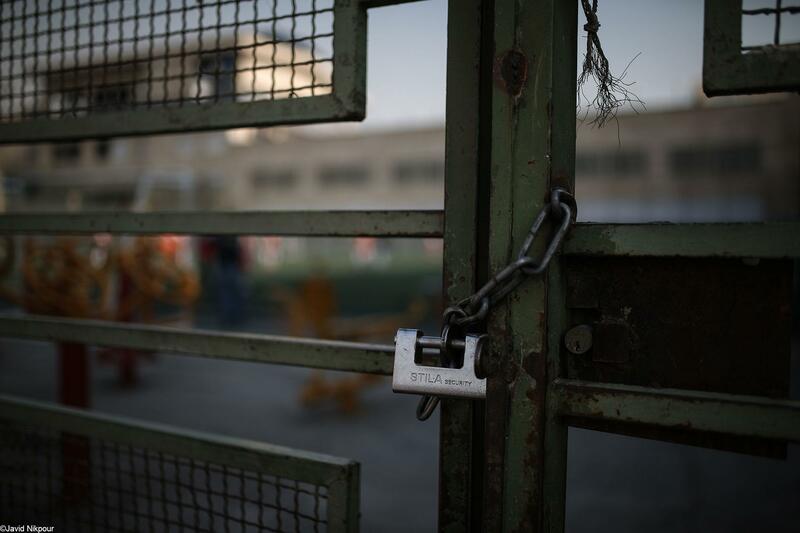 A door look of the Shohadye Farhzad Stadium during the Friendly match between Taif softball club and Azarakhsh softball team on Dec 23, 2016 in Tehran, Iran. 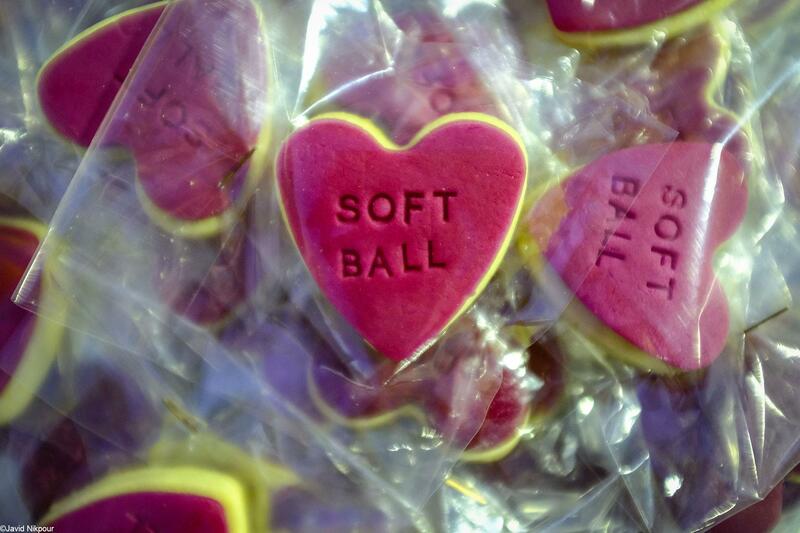 Cookies are seen after the friendly match between Taif and Azarakhsh for the occasion of World Softball Day on Jun 19, 2017 at Azaraksh softball club in Tehran, Iran. 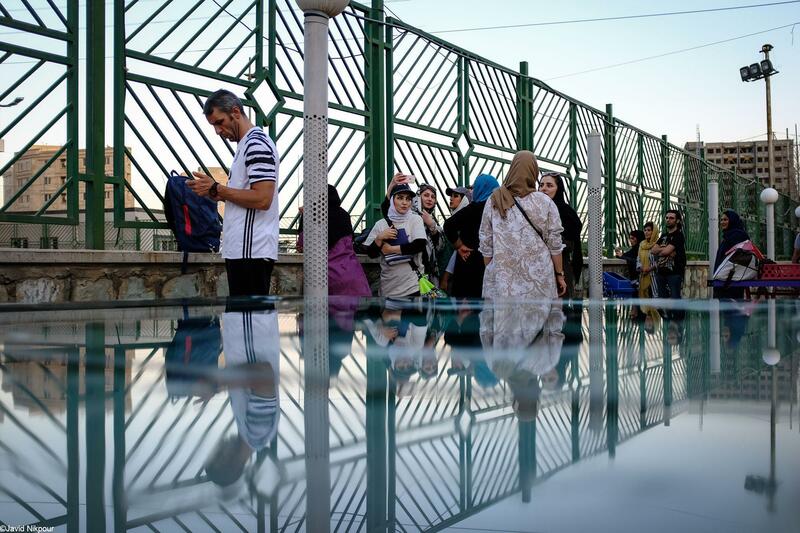 Spectators are seen during the friendly match between Taif and Azarakhsh for the occasion of World Softball Day on Jun 19, 2017 at Azaraksh softball club in Tehran, Iran. 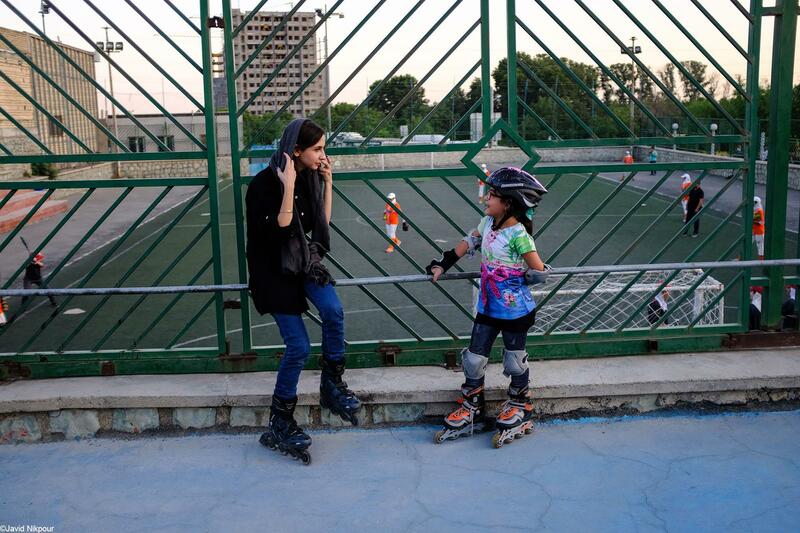 Two skater are seen during the friendly match between Taif and Azarakhsh for the occasion of World Softball Day on Jun 19, 2017 at Azaraksh softball club in Tehran, Iran. 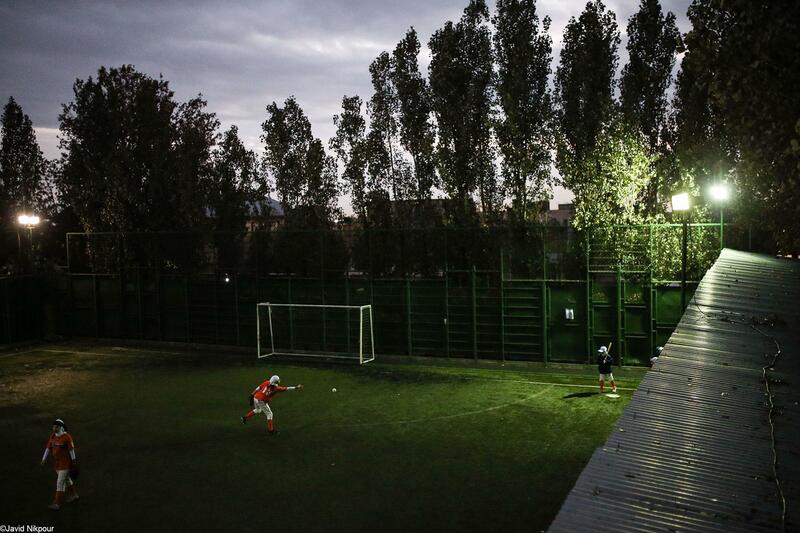 View of the Shohadye Farhzad Stadium during the Friendly softball match between Taif softball club and Azarakhsh softball team was held on Dec 23, 2016 in Tehran, Iran. 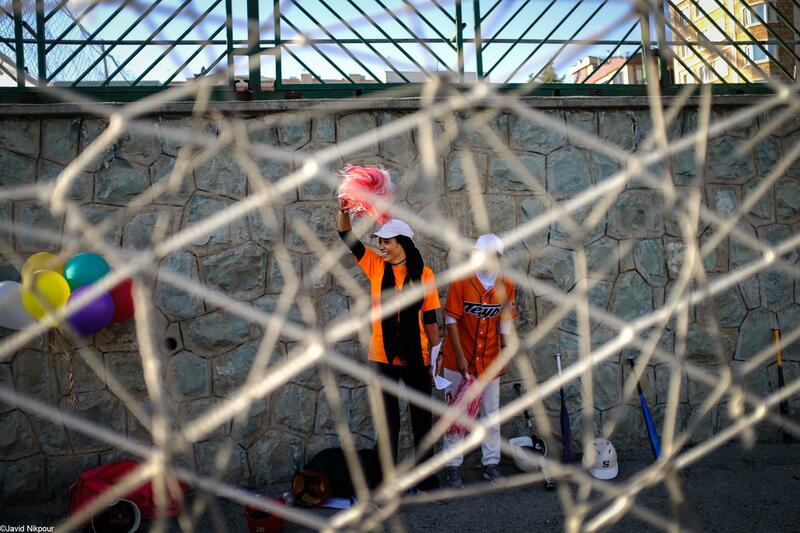 Taif softball player cheers during the friendly match against Azarakhsh team for the occasion of World Softball Day on Jun 19, 2017 at Azarakhsh softball club in Tehran, Iran. 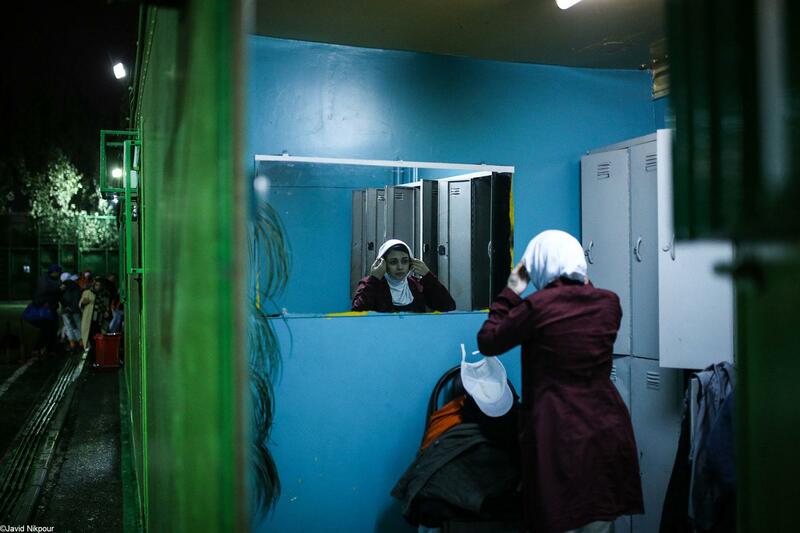 Captain of Taif Softball club "Maryam Aliakbar" gets ready before the friendly match against Azarakhsh team for the occasion of World Softball Day on Jun 19, 2017 at Azarakhsh softball club in Tehran, Iran. 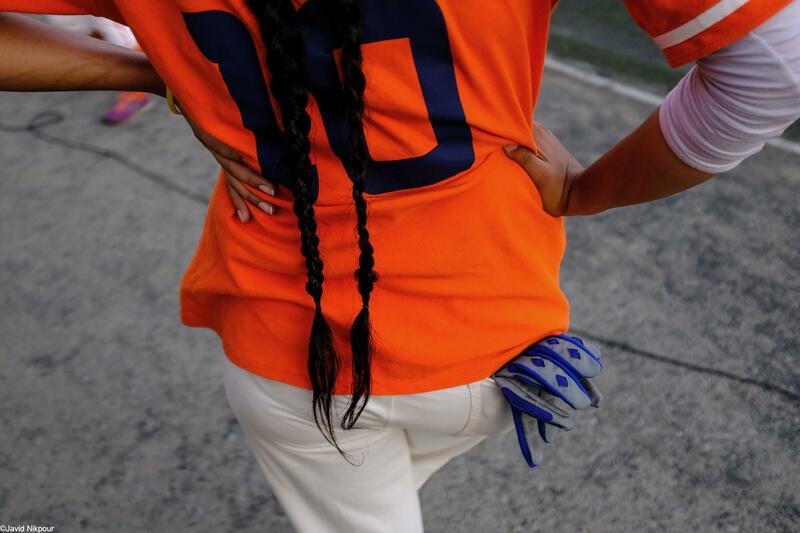 Hairs of the Fateme Zamani is seen during the friendly match betweent Azarakhsh and Taif softball team for the occasion of World Softball Day on Dec 23, 2016 at Azarakhsh softball club in Tehran, Iran. 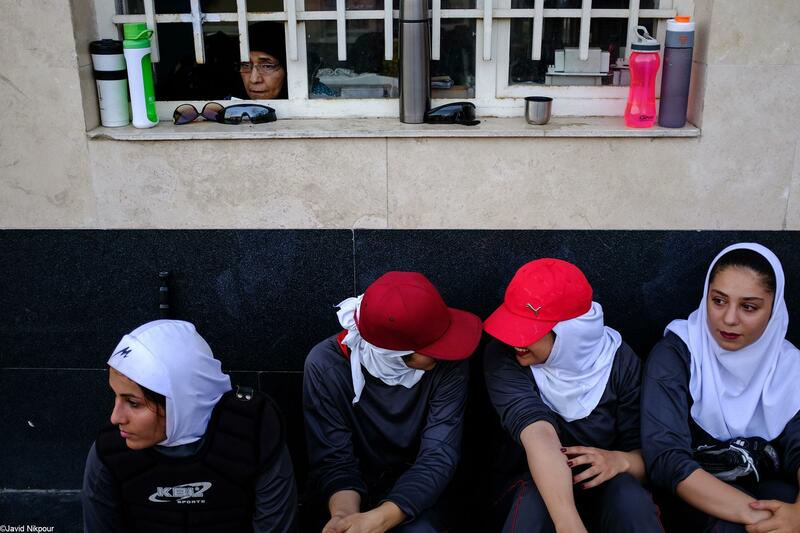 Azarakhsh's softball player are seen during the friendly match against Taif for the occasion of World Softball Day on Jun 19, 2017 at Azaraksh softball club in Tehran, Iran. 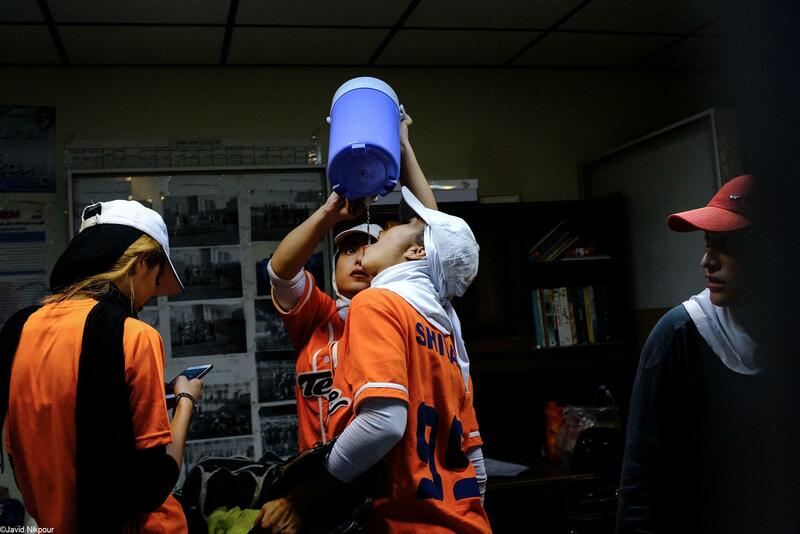 Taif Softball Players drinks water after the friendly match against Azarakhsh for the occasion of World Softball Day on Jun 19, 2017 at Azaraksh softball club in Tehran, Iran. Pictures of Ayatollahs Khomeini and Ali Khamenei (Iran's leader) are seen during the friendly match between Taif and Azarakhsh for the occasion of World Softball Day on Jun 19, 2017 at Azaraksh softball club in Tehran, Iran. 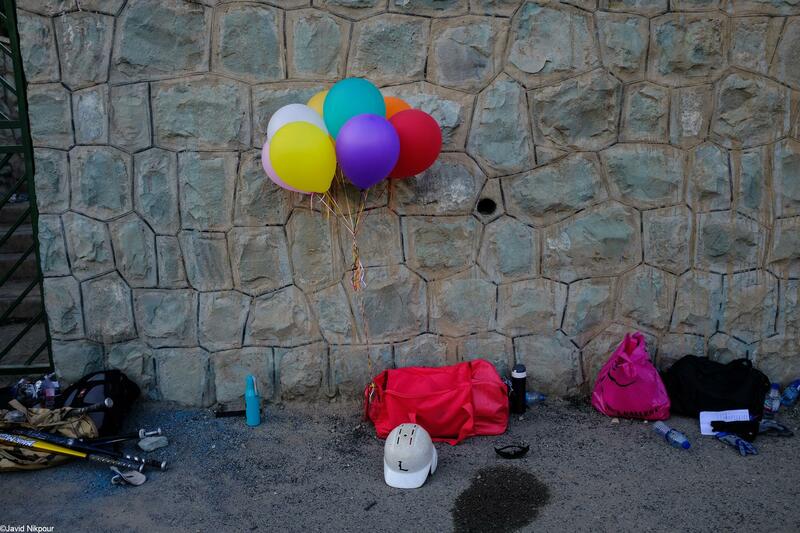 Colorful balloons are seen during the friendly match between Taif and Azarakhsh for the occasion of World Softball Day on Jun 19, 2017 at Azaraksh softball club in Tehran, Iran.